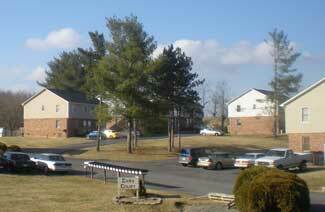 1,364 sq ft. 3 bedroom; 2 full, 1 half bath, for only $1095.00 a month. Maintenance free, utilities and curb side trash not included. Pets must be 25 pounds or less. No aggressive breeds allowed. Requires a one time refundable pet deposit of $100 for each pet. Younger Cara Court residents attend Prices Fork Elementary and Blacksburg Middle and High Schools.